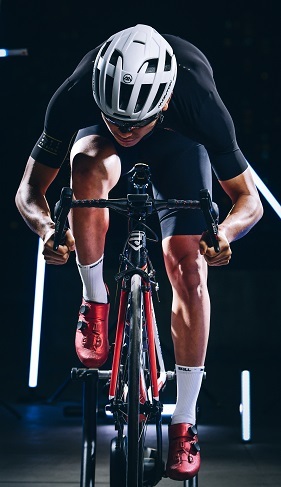 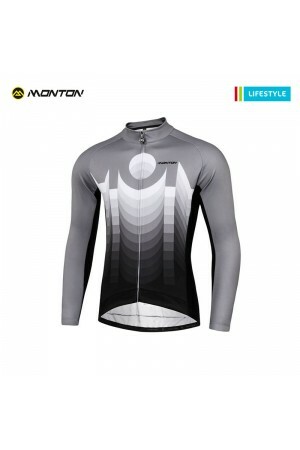 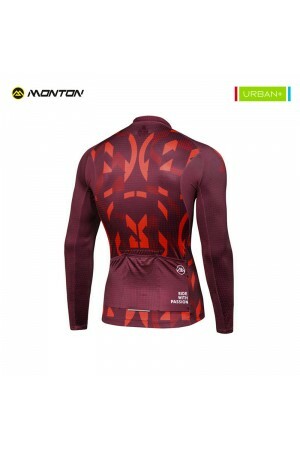 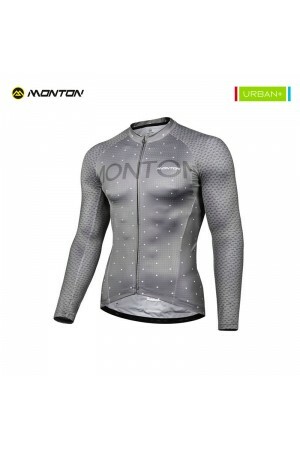 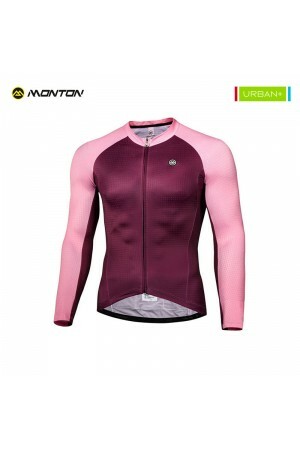 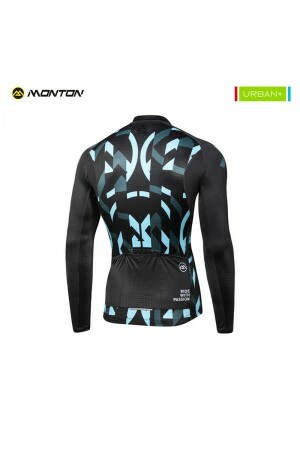 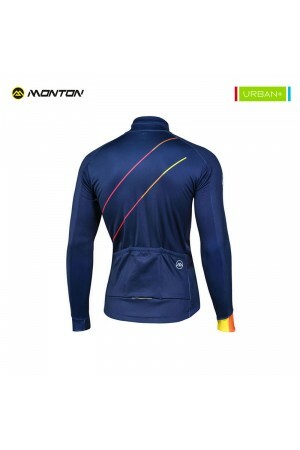 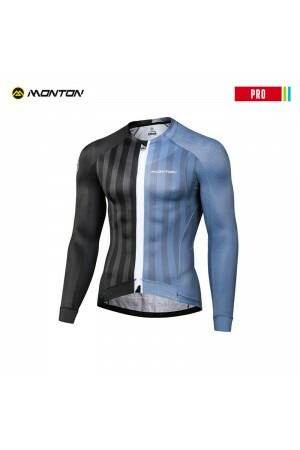 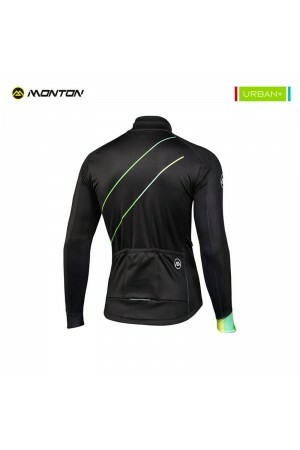 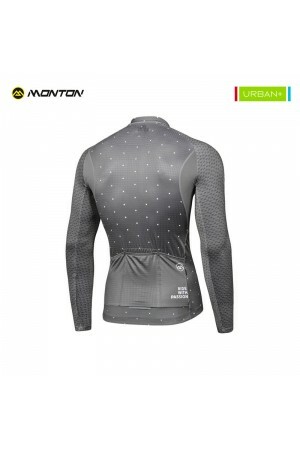 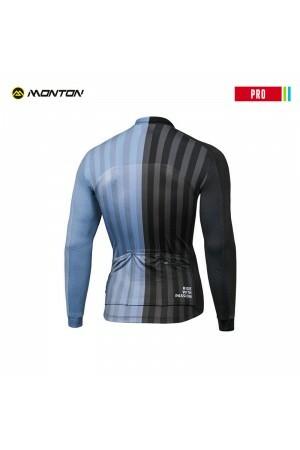 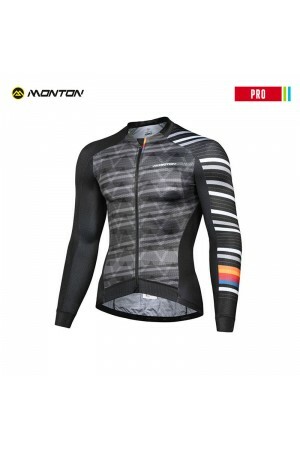 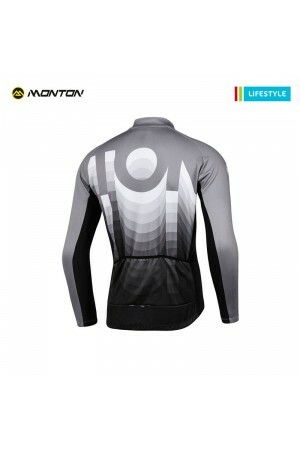 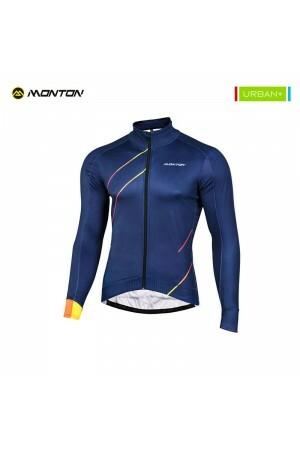 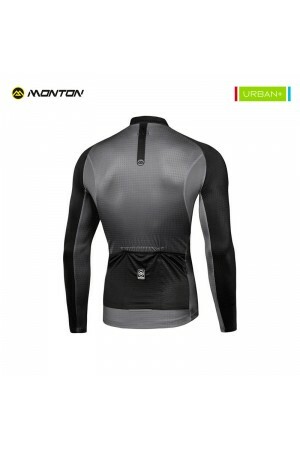 Cool cycling jerseys for men designed by Taiwan cyclists. 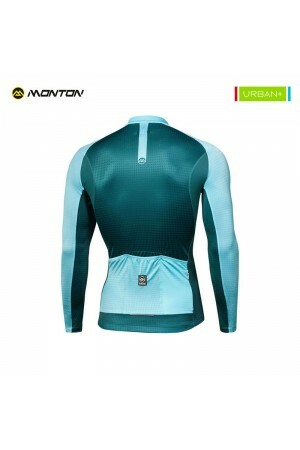 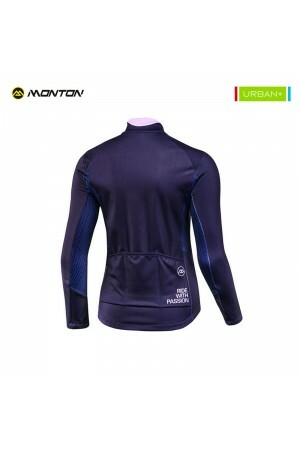 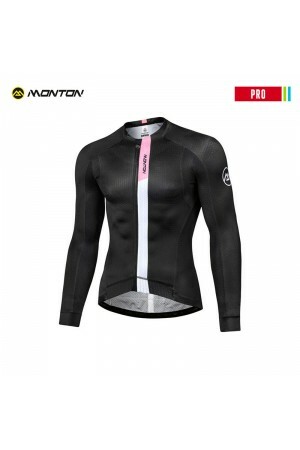 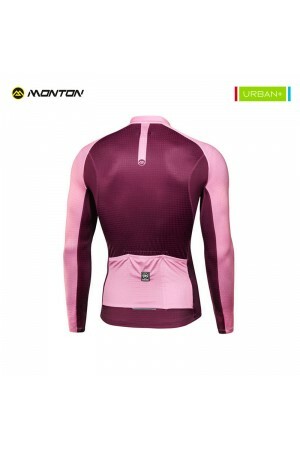 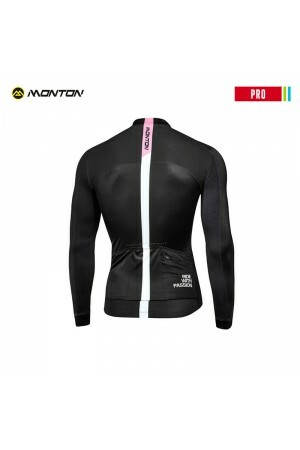 A lot of time and energy has been devoted to give you the most light weight performance tops at a reasonable price. 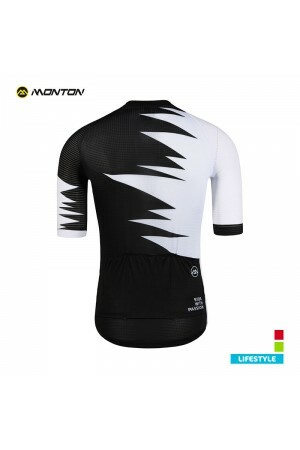 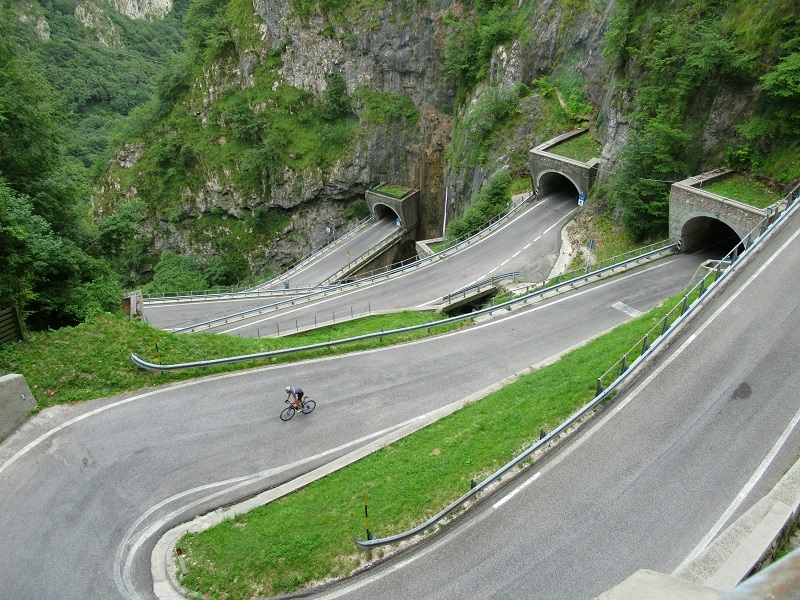 Every feedback from our customers and the UCI continental cycling teams we have sponsored help us to develop the efficient racing bike jersey templates. 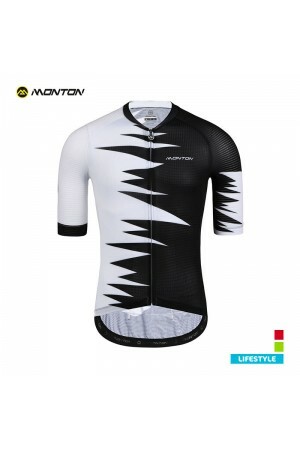 You are always welcome to contact us if you are interested in becoming Monton distributor locally.